Is it the BEST accountancy software for your company? Let's find out! In this review we are going to take a look at FreshBooks and see if it answers all your accounting needs. Does it help you save time and run your business more efficiently? FreshBooks began life back in 2004 and was created by a group of individuals who believed that the pen and paper were rather passé and that the time had come to design a system which was capable of automating invoicing. So, after a fair bit of tweaking, FreshBooks was born and has become rather a success, having become the second most used app within the USA. The question is though, does it do what it says on the tin? Well, let’s just get one thing clear, although FreshBooks does advertise itself as a full-blown accounting app – it isn’t. Recently, the programme was subject to an overhaul, primarily to address the issues of their users and as a result of this, FreshBooks has improved some of their features which include an option to compare in and outgoing money, however, compared to some of its competitors it still doesn’t fully reach the bar. Having said that though, for those looking for a fast-online accounting solution then FreshBooks should definitely be a serious consideration. So, to help you make your mind, I have reviewed what exactly FreshBooks has to offer including who it is suited to. So, if you’re ready, lets dive in and get on with it!! I will put FreshBooks through our rigorous testing and will look at the following aspects. 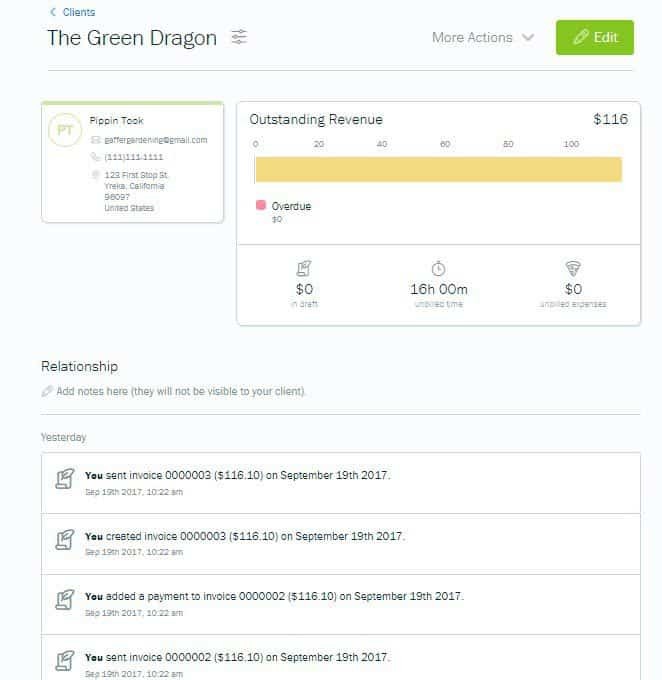 Performance: How does FreshBooks perform and what features do they offer to help create the perfect accounting solution? Usability: Does FreshBooks offer everything necessary that users expect from an accountancy solution? Support: Does FreshBooks offer quick customer support solutions and help, and can users count on them when it matters most? Cost: Does FreshBooks offer the best pricing in the marketplace? And more importantly, what deals are available that can help users save money? 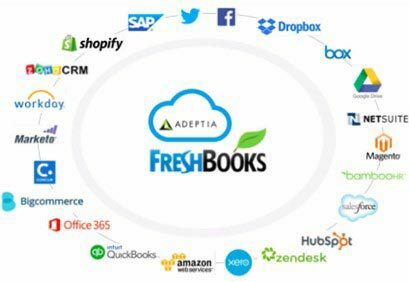 FreshBooks offers all the standard features expected from an accountancy solution but does have a little way to go before matching its competitors. FreshBooks has plans to suit all budgets; however, the premium plan does package does come in a lot more expensive than other solutions reviewed. FreshBooks is an easy to use, intuitive, and non-accountant friendly finance management app, which is a pleasure to use. FreshBooks offers fantastic customer support. All calls go directly to a real person and email response times are quick and informative. Is FreshBooks the right software for you? 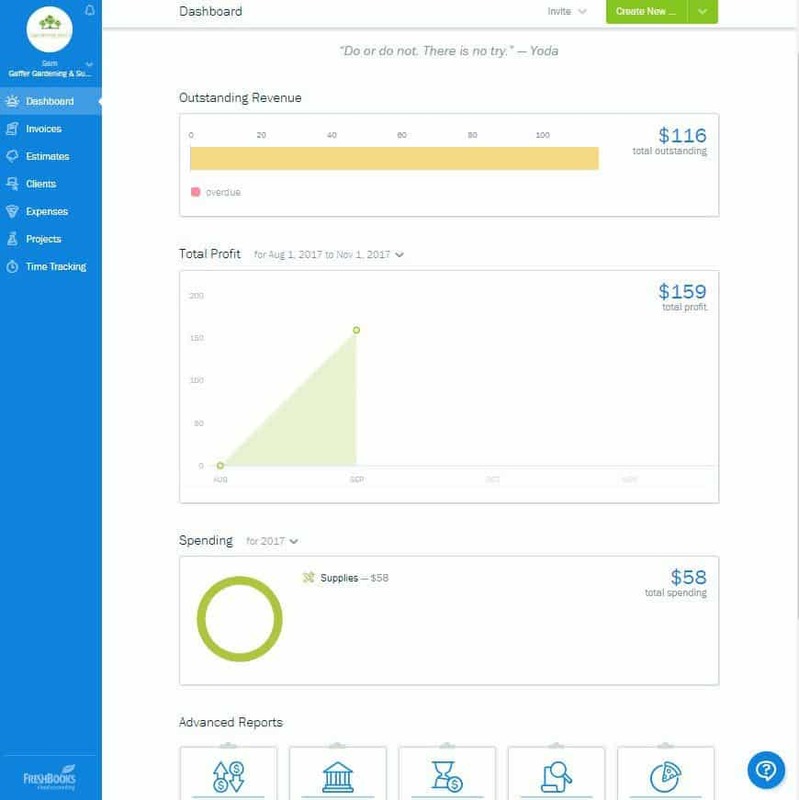 FreshBooks is a fast and reliable accounting suite that turns what would normally be considered complex financial management into a rather pleasant experience. It enables businesses to manage recurring subscriptions and invoices quickly and easily as well as collect online payments – all from the same system. FreshBooks’s enables PayPal, Google Checkout, and credit card payments as well as integrating with a huge list of business applications and systems that are able to streamline this process. One of the biggest advantages FreshBooks has over its competitors is its availability of fully functioning add-ons and mobile apps for both Android and iOS devices. These apps give users the power and convenience of the software, whenever or wherever they are. There is no doubt about it that FreshBooks takes the finances away from the office, but it does it in a seamless and safe fashion. Are you looking for accounting software that will make invoicing a breeze? It enables users to set up automatic payment reminders and recurring invoices as well as accept debit and credit card payments online for invoices. The features also allow users to monitor invoices once they have been sent and send a notification when a customer has received and viewed them. FreshBooks is the perfect choice for professionals who are self-employed, freelancers, firms, and agencies. As a result of FreshBooks’ overhaul, many changes have taken place. The design itself is much easier to navigate but some of the features that were available with the older version no longer exist in the newer one. Features such as inventory are still not included at all, but a much needed ‘estimates’ feature has been included, which is a huge plus. To make things easier and for the purpose of this review, I have outlined below, what features the software has to offer. So, get comfortable, grab a cuppa and I’ll begin…. 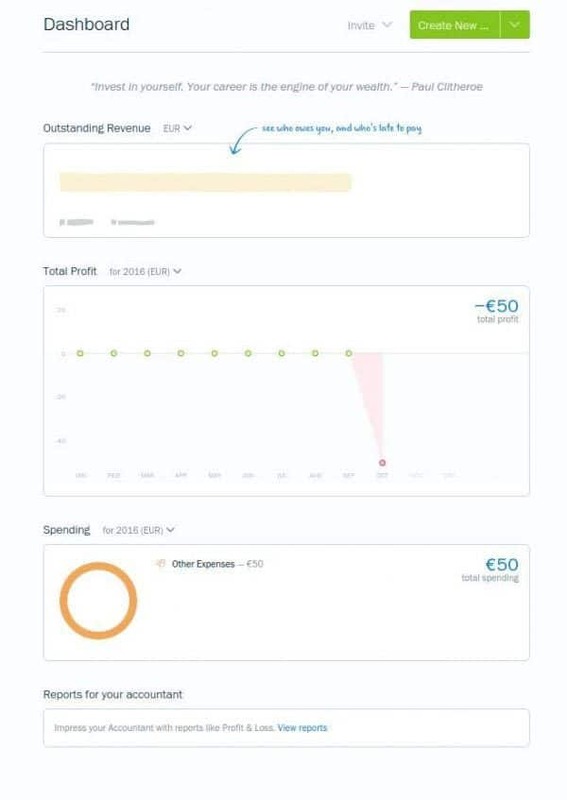 The Dashboard – the way that the dashboard is organized is by way of three graphs which are ‘Outstanding Revenue,’ ‘Total Profit’ and ‘Spending.’ Also, at the bottom of the screen, there are various advanced reports together with a quick-create button which is located at the top. Invoices – FreshBooks includes two templates for invoicing which are fully customizable. Each time a user adds information onto a new item line, the software will save it automatically. To prevent manually re-entering any information, simply go to the drop-down menu and click the saved item. Late fees and reminders can only be sent by Premium users, and if an invoice is emailed over, there is no area where notes or terms can be included. A really neat feature is the chat feature. 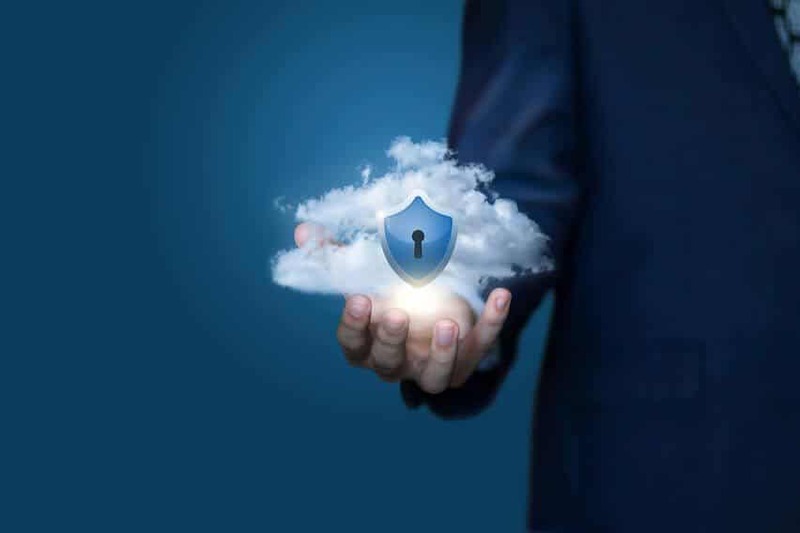 By clicking on the icon of a small cloud-bubble, users will be navigated to a screen which displays all recent actions regarding that specific invoice and also includes messages from the client. Pretty cool eh? Estimates – These can now be sent to customers and can quite easily be converted into invoices – with the option to duplicate. Client Portal – This is where customers can save, print, accept or even comment on the estimates as well as print, save, pay and write messages onto the invoices. Contact Management – This is where users can add any basic client information together with a relationship status (not that sort!!) and internal notes. The client page also displays graphs which illustrate monies which are outstanding, overdue and in draft. Below the chart is a full client directory and a list showing clients that were recently active. Believe it or not, this is where to look when charging late fees or sending invoice reminders. Expense Tracking – now, this is something that is made incredibly easy with FreshBooks. Expenses can either be entered using live bank feeds or manually PLUS bank statements are now able to be imported. 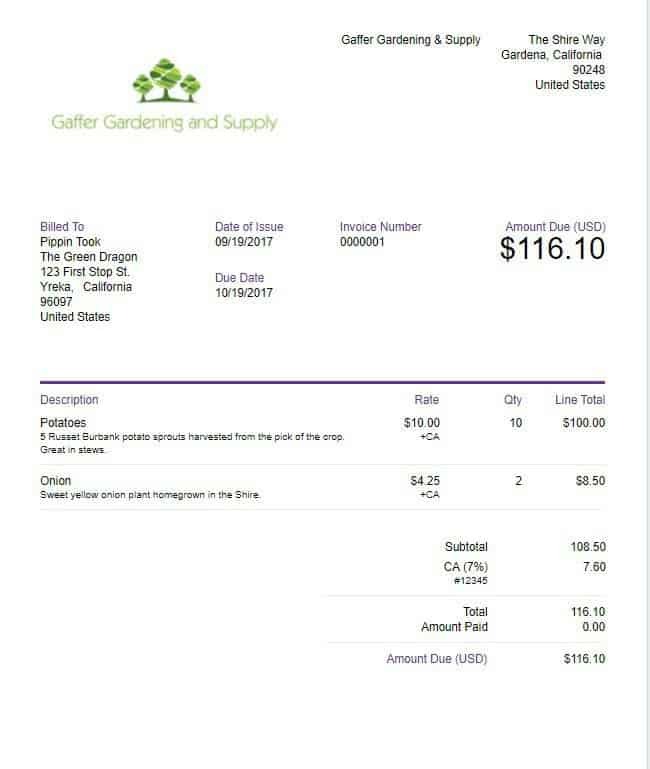 When an expense is manually added, a receipt image can be added together with a description, vendor, category, and total. Because the categories are set up very much like IRS tax filing categories, come the tax season, life could become much simpler than usual. There isn’t any way to mark the expenses as deductions but personal and business can be separated. Also, don’t bother looking for bank reconciliation as it isn’t there. 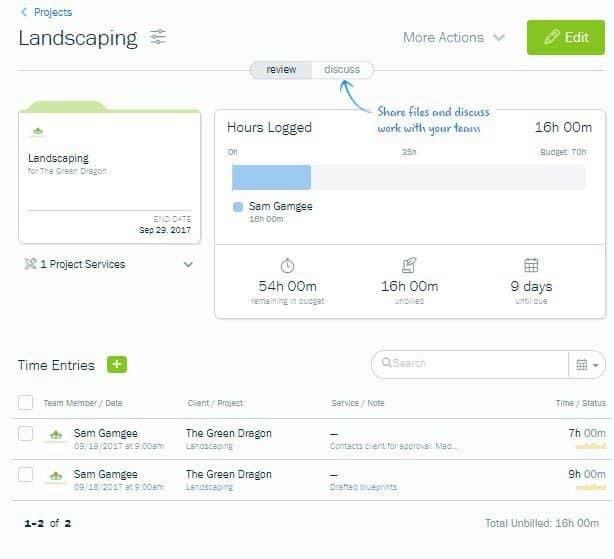 Project Management – This feature allows users to create and assign projects to clients or employees. What I really like is that due dates and time budgets can be set. On top of that, there is a new feature called ‘discuss,’ which enables users to internally communicate with both clients and employees. By using this tool, reminders, messages, and attachments can be sent. Once a project has been completed, it can be billed as an invoice (including flat rates or by the hour). Time Tracking – this feature is easy to navigate and is well designed. 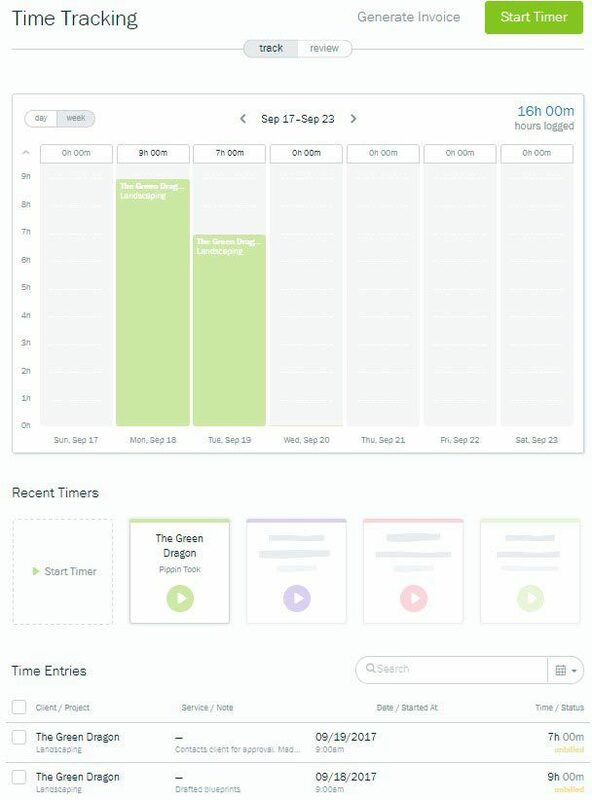 The screen can be customized to show a weekly or daily calendar and time entries are able to be added manually plus there is a time which is built in and can be easily activated with a quick click. Recorded time is displayed in total hours rather than a time range, and this can be added onto projects or onto an invoice and unbillable time can also be recorded. The time dashboard is the thing I love the most about this feature because it means that I can see how much time employees have spent on each project and where their time has been spent. 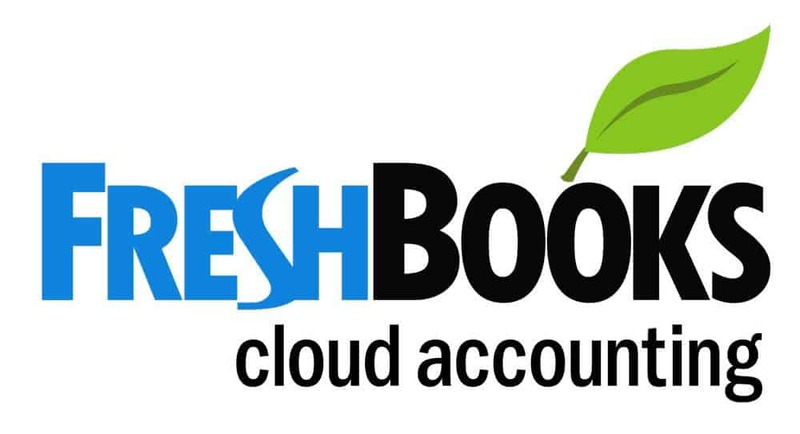 Reports – FreshBooks features seven reports, all of which cover the basic needs of bookkeeping. They include sales tax summaries, profit, and loos, invoice details, accounts aging, time entry details and expense reports. These reports look professional and are easy to run off and are located at the bottom of the Dashboard. Sales Tax – Any number of sales tax settings can be set, and multiple tax rates per item can be added. Payroll – FreshBooks doesn’t include an integrated payroll function; however, there is the option to go via a third party. Payments made via these apps should update automatically in the expenses list. Verdict – FreshBooks is a suburb example of invoice management and includes exceptional invoice management tools, basic but good expense tracking and supports interaction with contractors and customers, etc. It also includes useful add-ons and has excellent extensibility. So, do you want to know what the good news is? Yes? Well its that FreshBooks is pleasant and easy to use, especially for ‘newbies’ who are starting out doing their own books. Set-up only takes a few minutes, and there is no typing in endless amounts of data ‘just in case’ the programme ever needs it. Each time a new tab is opened, it checks that all the necessary information has been inputted and if not, will request anything missing to be supplied. FreshBooks uses layman’s lingo, which means that it is much easier to understand everything and makes the learning curve even smaller. In this section, we will look at how easy FreshBooks is to set up and use, are you ready? Good then let’s get on with it…. So, to initially set up FreshBooks it took about ten minutes (pretty nifty eh?). Once the account has been created, I recommend adding clients and then connecting to the bank account. Following this, there really isn’t much left to aside from getting on with using the software. FreshBooks is really well organized, and the overhaul has definitely seen an improvement within the design. Each icon now has a written menu alongside it, which reads invoices, dashboard, estimates, expenses, clients, time tracking, and projects. 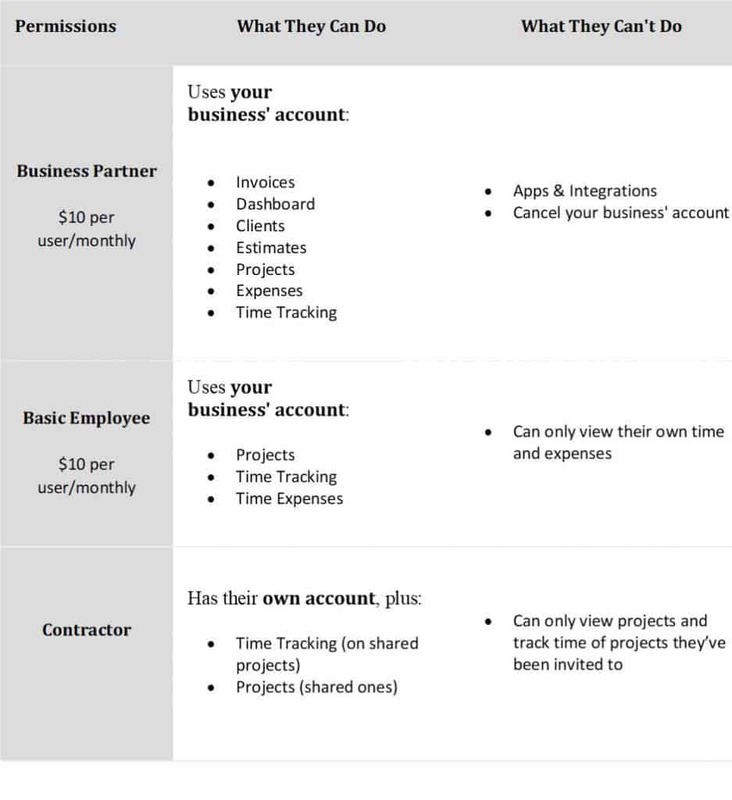 To quickly create estimates, clients, expenses, and invoices, users just need to it the ‘create new’ button which is located in the top right-hand corner and in the left one, by hitting the business icon, users will be navigated to a screen which displays options including need help, log out, my account, apps, and integrations, company profile, bank connection, accept credit cards, your company, add another business and billing and upgrade. 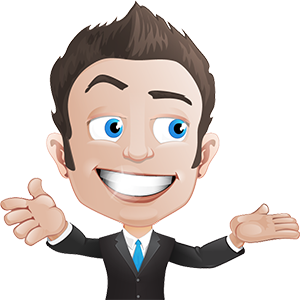 Another fab feature is that the first time that an account has been opened, the user has the option to watch a video tour outlining what the software can do and by clicking on the ‘set up my business button’ they will be guided through the entire setup process. 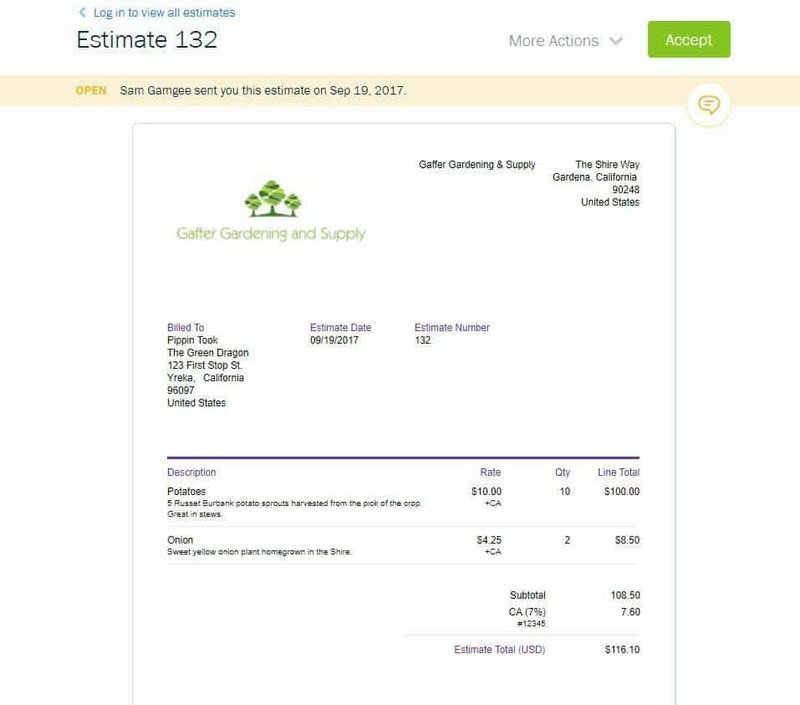 Both the estimate and invoice screens have a ‘what you see is what you get (WYSIWYG) interface, which makes creating invoices a really simple process. New products, services, and customers can be added as and when and because FreshBooks saves the data, it doesn’t have to be manually entered again on any future invoices. Result!! Also customizing the look of the invoices couldn’t be simpler. Users just add on their logo, then select a template (from a choice of two), together with five colors and two fonts. Payment terms can be customized, and notes added to customers. FreshBooks templates do look professional, but it is worth keeping in mind that it offers fewer customization options than its competitors. Verdict – FreshBooks is easy to use, intuitive, and non-accountant friendly finance management app, which is a pleasure to use. 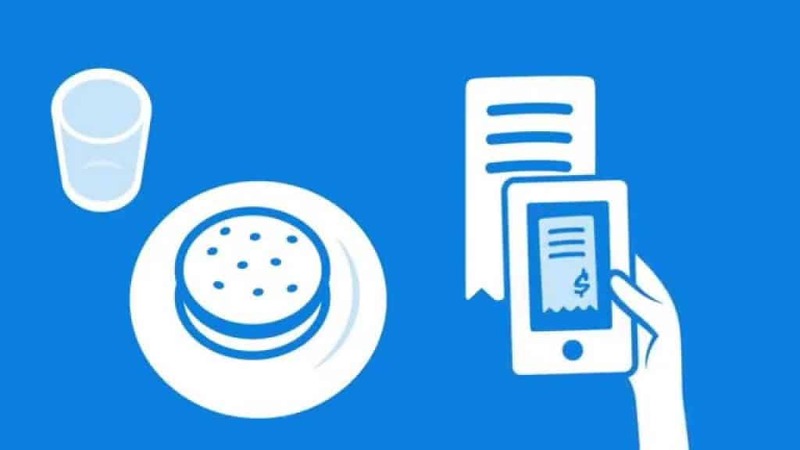 One of the biggest advantages FreshBooks has over its competitors is its availability of fully functioning add-ons and mobile apps for both Android and iOS devices. These apps give users the power and convenience of the software, whenever or wherever they may be. It also stays in sync across mobile and desktop apps so that users can work on any devices and not miss any important information. Business Partners ARE NOT able to remove the user as an admin, access the integrations and app tabs or cancel the FreshBooks account. Basic Employees ARE NOT able to create invoices or send them to clients or view financial business information or reports regarding the company. Contractors ARE NOT able to see any other account details. Verdict – FreshBooks is cloud-based and offers mobile platform add-ons for both Android and iOS devices, which allow users to access data and carry out accounting, wherever the location. It also includes several options for multi-users - all at a minimal cost. FreshBooks offers 25 available integrations which allow users to connect to lots of other business systems and services. Gusto – software for full payroll which also includes US benefit and tax capabilities. Stripe – Enables the processing and acceptance of payments via credit cards. Shopify – is an online stores e-Commerce platform. Capsule – Software for CRM. Avalara – is a sales tax solution which is automated and is able to automatically calculate sales tax just from the address of a customer. AcuityScheduling – is booking software which is fully customizable and keeps calendars organized. Zapier – Enables FreshBooks to be connected to over 750 add-ons and other apps. Partial.ly – Is a payment solution that enables customers to only make a partial payment on a service or product. 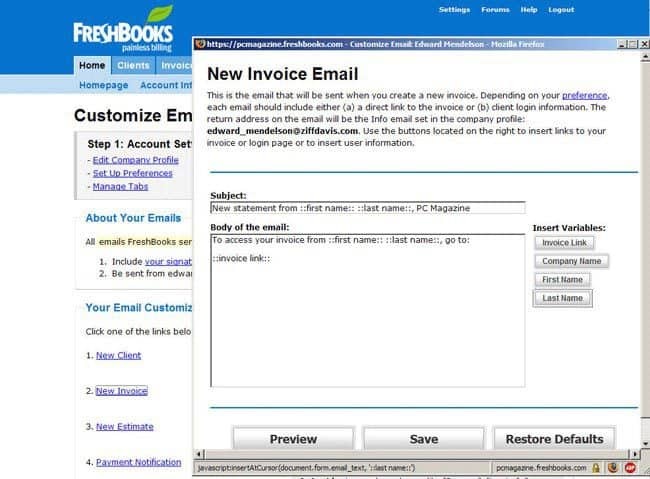 As well as integrations there are also various add-ons available for FreshBooks which data can be synced to, for example, if proposals are being made online via Proposify or Bidsketch, then users can connect to FreshBooks, and once the proposal has been accepted by the client, it will automatically create the invoices. Other useful apps include Fundbox, HubSpot, Basecamp and Podio to name but a few. Verdict – All of these integrations and add-ons combine well, and the end result is a well rounded and rather robust accounting system which is perfect for start-ups and small businesses. 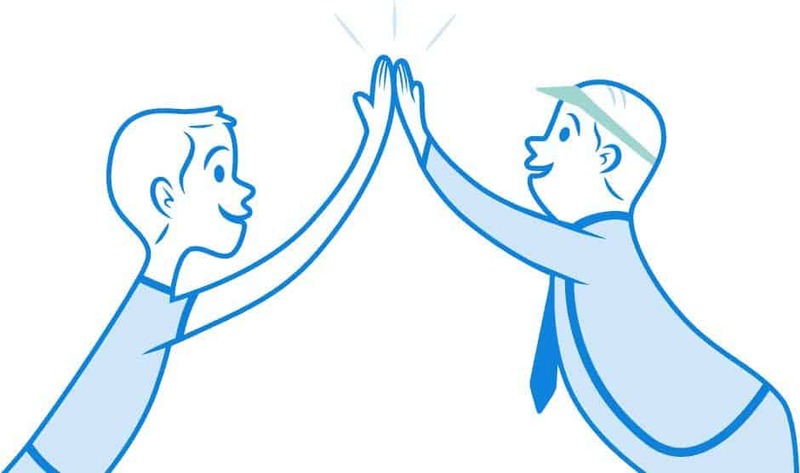 Although FreshBooks may have had a bit of an overhaul, the one thing that has remained rock steady is its fab customer support. FreshBooks has won numerous awards for it!! Apparently, the motto of the staff is ‘“We’re more than just a program that they use, we’re people who really care,” pretty powerful words eh? FreshBooks has some of the best support that I have seen during my reviews. I’m pleased to report that all calls go directly to a ‘real’ person plus I have never, that’s right NEVER been put on hold. Telephone – Telephone support is active from Monday to Friday from 8 am to 8 pm EDT and Canadian and US users can call toll-free. Webinar – This is a great support option, and FreshBooks offers an introductory one which is FREE, yay!! Contact Forms – Simply visit the website and click on the contact form. Blog – This offers a whole host of articles which introduce product updates and offer business advice. The Help Centre – This is packed full of loads of ‘how to’ articles, which are categorized and even include a search bar to make life easier. YouTube – FreshBooks has a YouTube channel (I know, how cool is that!!) which includes ‘how to’ videos, customer testimonials, set-up demonstrations, and business advice. I found the ‘how to’ videos REALLY useful. In-Software Support – All versions include an in-software help button. Social Media – FreshBooks also keeps active accounts on Twitter, Facebook, Pinterest, and Instagram. Their Instagram mainly features contests, customer stories, and motivational quotes, whereas Pinterest features interesting boards which show users how to host company parties, save on taxes and set up a workspace which is productive. Their Twitter and Facebook accounts generally point to new updates and blog posts. Press Centre – For those that are curious about FreshBooks business news then this is the center for you. Of course, if there are still questions that remain unanswered, then users can just call customer service, where they will be able to speak with a fellow human. The staff are friendly, knowledgeable and are able to deal with an issue efficiently and quickly. Verdict – FreshBooks scores top marks (and more!!) for its client-minded thinking, together with the range of help and support that is on offer. All bases are covered, and it is perfect. FreshBooks is secured by Cisco-powered firewalls and 256-bit SSL encryption. The data is backed up onto two servers which are located in two (undisclosed) locations plus the data is also backed up onto a physical tape nightly. It also runs vulnerability and intrusion test programmes on a regular basis. If that wasn’t enough, as well as FreshBooks’ cloud-based security measures, their servers reside in Rackspace data centers! 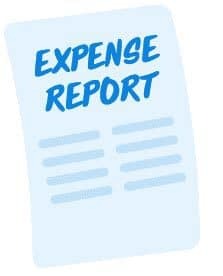 Expense Reporting – This is perfect for users who really need to dig into their numbers and work out why expenses have been categorized in a specific way, or why they were so high in a particular month. Profit and Loss Report – This is, by far, the most important of all reports. This will list all the money that has come in as well as gone out, also displaying a net loss or profit. This is super useful when tax time comes around. Payment Scheduling – Users now have the option to create payment schedules on invoices to allow clients to pay in partial or multiple installments. This amazing feature can be found at the bottom of the new invoices. Payments Collected – This allows users to focus on money coming into the business – the income. This report will provide a breakdown of all payments that were received, when, what method of payment was used and by which client. FreshBooks offers multi-currency billings which are really useful for users whose clients are based internationally, plus payments can be accepted in international currencies too, and invoices can be formatted in French or English. When invoices are electronically sent, customers are then able to click on a link to enable them to view and print the document. The option is also available to sign up for a client account which means they would then be able to view, save and comment on any invoices or estimates that have been sent. 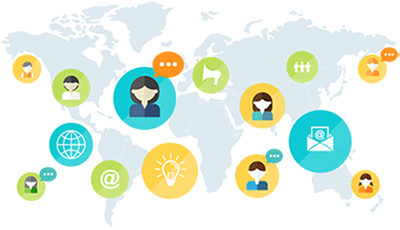 If a project file has been created for the customer, then this will allow them to share files or comment on the project. Contractors can be invited to projects for FREE. They are only able to view the projects that they have been added to and can track time and invoice accordingly. They aren’t able to create or view invoices for the client, generate reports or view the dashboard. This is possible; however, they would need to be added to the account as employees at a cost of $10 per month per employee. Verdict – FreshBooks offers a variety of ‘extra features’ which simply reiterates how customer focused they are, and their security is second to none. Of course, FreshBooks is not going to be the right accountancy software for everyone, so let’s try to get down to who precisely this tool is going to be suitable for. FreshBooks isn’t really suited to those on a budget. Doing more advanced things does take time and doesn’t actually take the work away from the accountants, which means users will still need to employ one in order to make sense of the figures – which comes at a cost. For beginners and small business owners who are looking for accountancy software that offers basic invoicing features together with a strong user experience and reasonable price then FreshBooks is the perfect choice. FreshBooks isn’t suited to high-level businesses as the premium package is one of the most expensive online accounting programmes that we have reviewed. Users who run companies where the majority is made up of small clients should definitely consider other accountancy software. Well, that’s it! I’m now nearing towards the end of this review, and I hope that it has given you an overall idea what FreshBooks has to offer. Is FreshBooks THE ONE – I mean for YOU and your business? 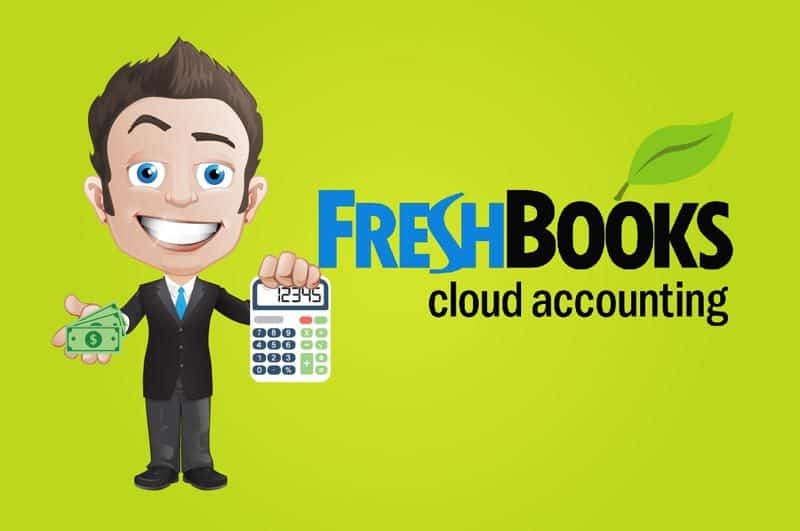 Basically, FreshBooks is a winner when it comes down to invoicing apps which offer basic bookkeeping functions; however, as an accounting programme it does fall behind compared with others that are on today’s market. Users who want to focus primarily on their business without too much stress will really appreciate its clean and clear user interface with its no-frills approach to finances. It may not keep track of everything, but what it does do is give users a jolly decent overview of outgoing and incoming monies – although to make full use of it, a little data entry will be necessary. In a nutshell, FreshBooks removes the worry and hassle from payment collection and invoicing and allows users to focus on their work and client delivery rather than solely on their bookkeeping. For those looking to satisfy their inner bookkeeper then I would suggest looking elsewhere, however for anyone else it could be the perfect fit. 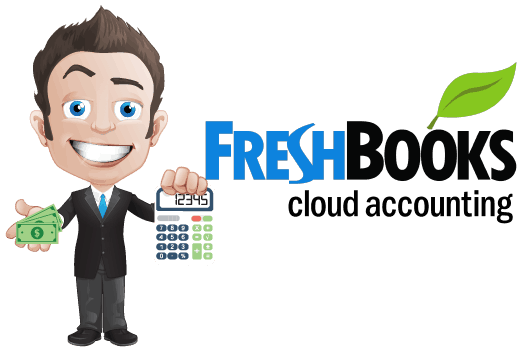 Are you still unsure whether FreshBooks is the accounting software for you?